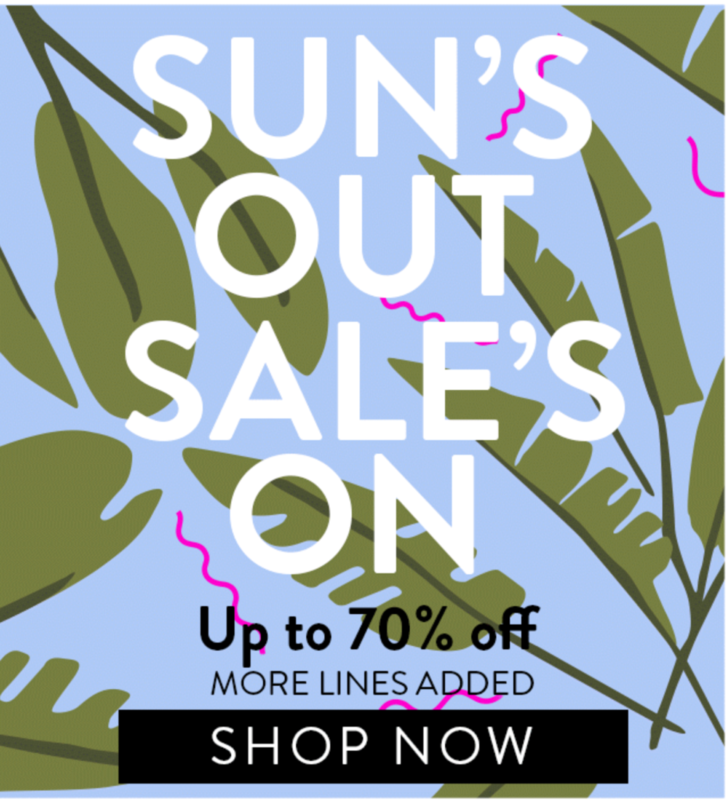 Sun’s out, Sale’s on! Up to 70% off, more lines added. Don’t miss out! Victoria’s Secret – NEW YEAR. NEW BRAS. 11 € & up!